One of the tiniest and certainly most beautifully featured creatures, to me anyway, is the hummingbird. Infinitely charming and very friendly, I've not been that fortunate to spot many. 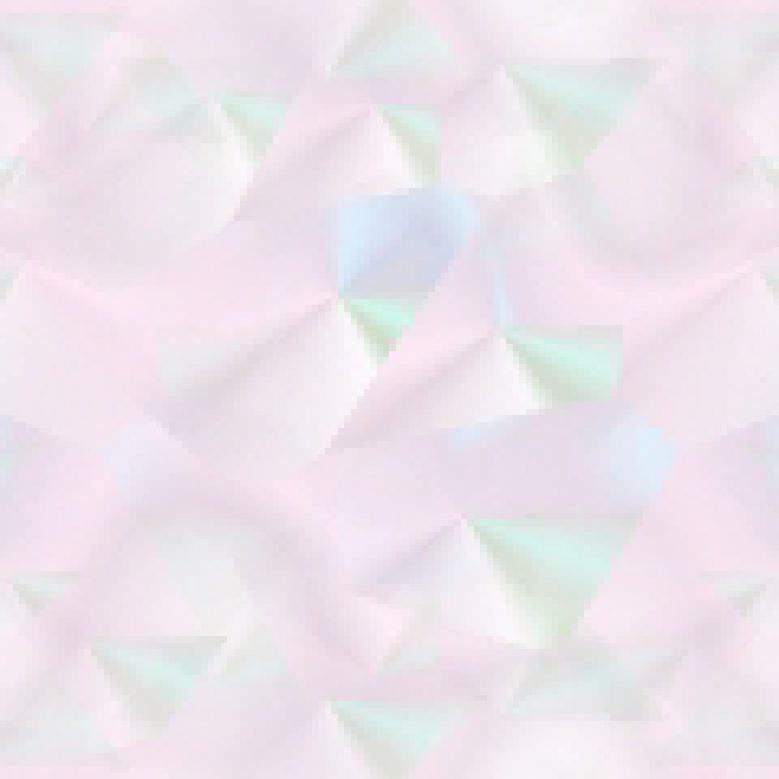 They're even harder to photograph. So, it was with great anticipation and expectancy that I approached this book. It had to deliver. It seems as though there are people who see these jeweled birds and can photograph them. These gorgeous creatures are not exempt from our (humans) interference and our chomping away at their natural habitats (this goes for many, many other creatures as well), but thankfully, they're protected by the Convention on International Trade in Endangered Species (CITES) and seem to be fine. Fascinating as hummingbirds are to look and marvel at, it's interesting to learn more about their structure and how they differ from other birds. Noted for their incredible wing beats (up to 200 beats per second...imagine that!) and ability to hover in mid-air (why it's so difficult to capture them in a photograph), these little birds are capable of covering enormous migratory distances, mostly in a series of short journeys. Also interesting to note is how miniscule their feathers are and their obvious iridescence. Many species are quite exquisite and truly are jewels of the sky. 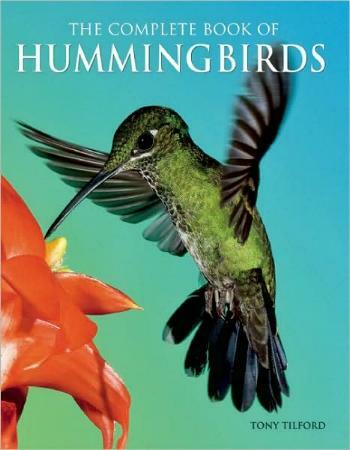 This book explains the feeding, behavior, breeding, migration, and then lists a vast amount of species such as the Hairy Hermit, the Green-fronted Lancebill (see the picture on page 59! ), Wire-Crested Thorntail, Purple-Crowned Woodnymph, the Collared Inca, and the Calliope Hummingbird. Many of these hummingbirds are as widespread as the Andes, Brazil, Venezuela, Colombia, Peru, Bolivia, the Caribbean, and of course, Central America and America. How I would love to take a trip to some other countries to see (and try and photograph) some of these enchanting little birds. Conclusion: Stunning photographs and interesting text. A gotta-have book for hummingbird lovers, and, it more than delivered.